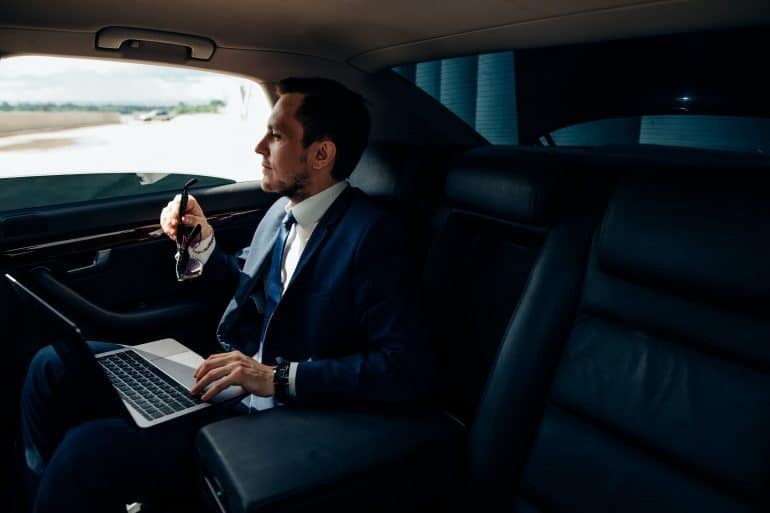 When looking for a convenient and exclusive transfer to and from any destination in Malta, our luxury chauffeur service in Malta ensures you will arrive in time and comfortably to your business meeting, dinner, airport or accommodation. If you’re looking for a superb chauffeur service, Welcome Center Malta is here to take care of all of your travel needs. Based in Malta, we provide a seasoned and bespoke chauffeur service, meaning you’ll be effortlessly transported to wherever it is you need to get to, day or night. Offering the maximum amount of comfort, you’ll be met by one of our trained drivers ready to look after you. We specifically tailor point-to-point routes to ensure that all our clients are arriving on time for their leisure activities or business meetings. We also provide high-end transport for diplomats and VIP’s arriving in Malta. A visiting ambassador, for instance, will be looked after by our experienced drivers, who’ll also liase closely with security staff beforehand to make sure all procedures and protocols are properly adhered to. At Welcome Center Malta we’ve been doing this a long time, and we’ll make sure your VIPs are treated with care and attention. For us, it’s about maintaining a world-class standard, regardless of whether you’re a new client or someone we’ve worked with in the past. Our highly experienced chauffeur service will transfer you to and from meetings, exhibitions or events. Our fleet of cars can transport smaller groups in comfort and style. We are always punctual, professional, flexible and provide a safe journey. If you are looking for a luxurious car-service in Malta, then we’re confident you’ll find that we’re the right fit for you. Contact us via telephone or fill out the form below to book your chauffeur service in Malta.